Do you like observing nature from horseback, but don’t have your own horse or aren’t experienced enough to ride by yourself? Then this is for you! 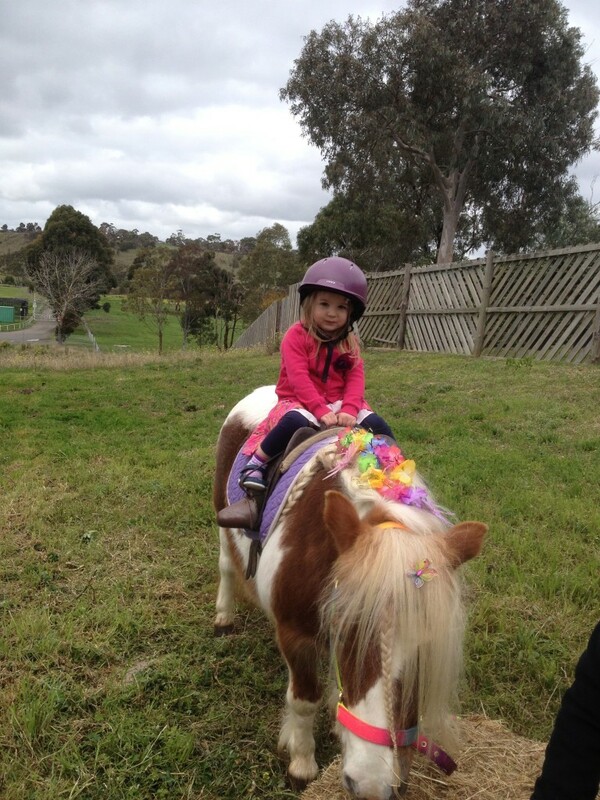 Our hand-led rides through tranquil Kinglake bush settings are suitable for all ages, all sizes and any ability! 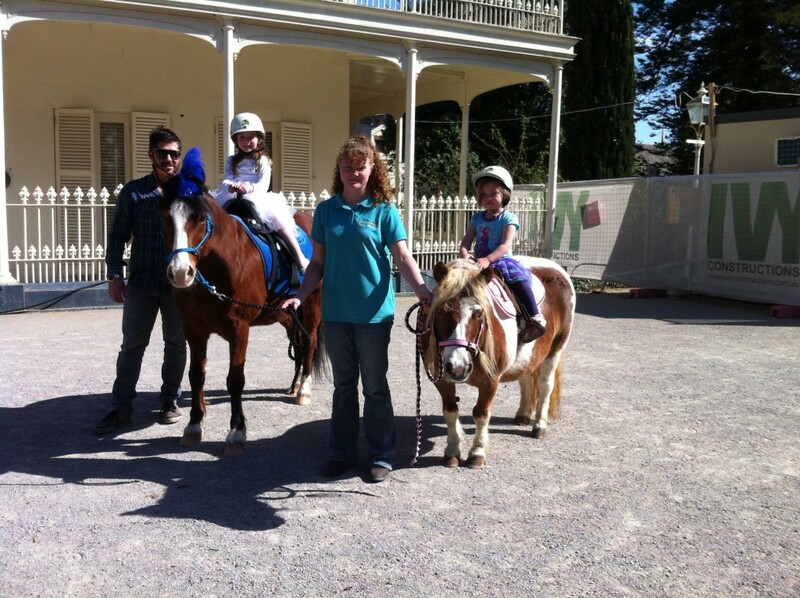 If you feel like a drive through the sunny hills to Kinglake, you are very welcome to come with us for a forest ride. Why not stop off afterwards for a picnic at the nearby National Park and use the BBQ facilities there? 2 hour rides include a picnic! Suitable for all kids 1-100 years old! 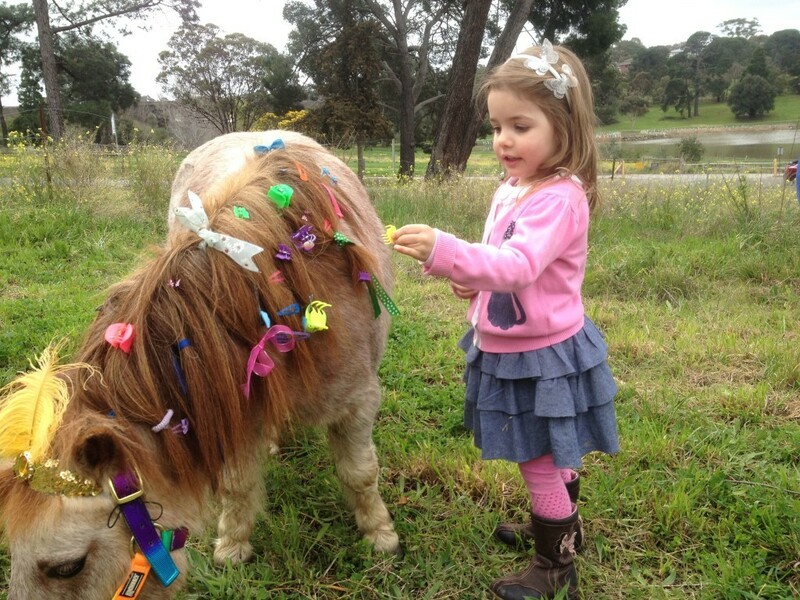 Pony Parties – we come to you! Check out our current rates by visiting our website. Book your Forest Ride now! 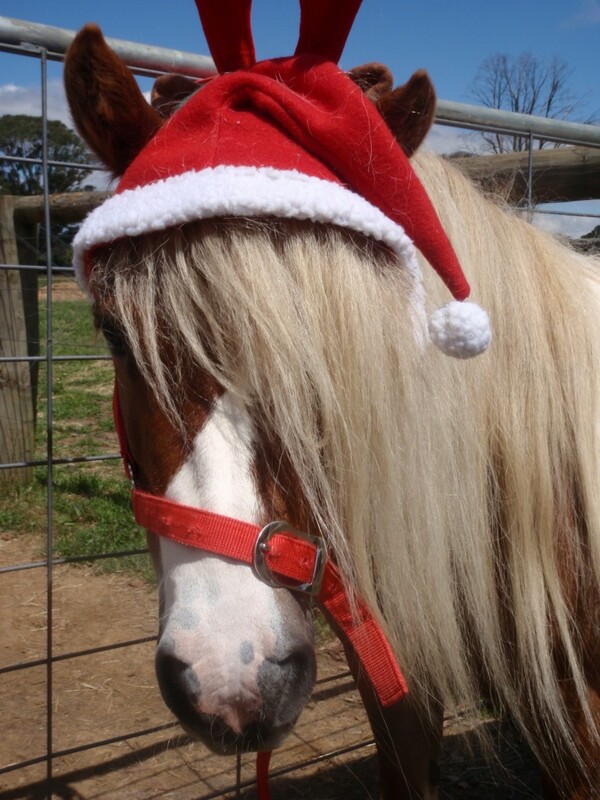 Phone Janet on 0417 330 948 or visit our website and book online!